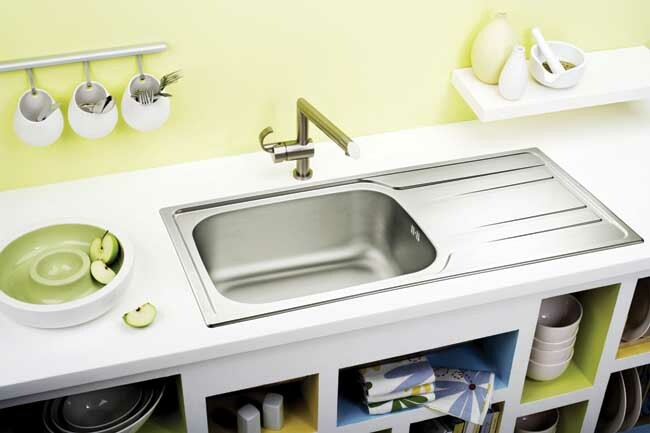 KAFF has introduced a new range of sinks that are elegant, functional and durable. Made of 1-inch thick SS304 in micro linen finish and double drawn variants, the sinksfeature sound-deadening pads and anti-condensation coating on the underside to alleviate noise and make it long lasting. Depths range from 190mm- to 288mm, while prices range from Rs 4,990 to Rs `41,990.